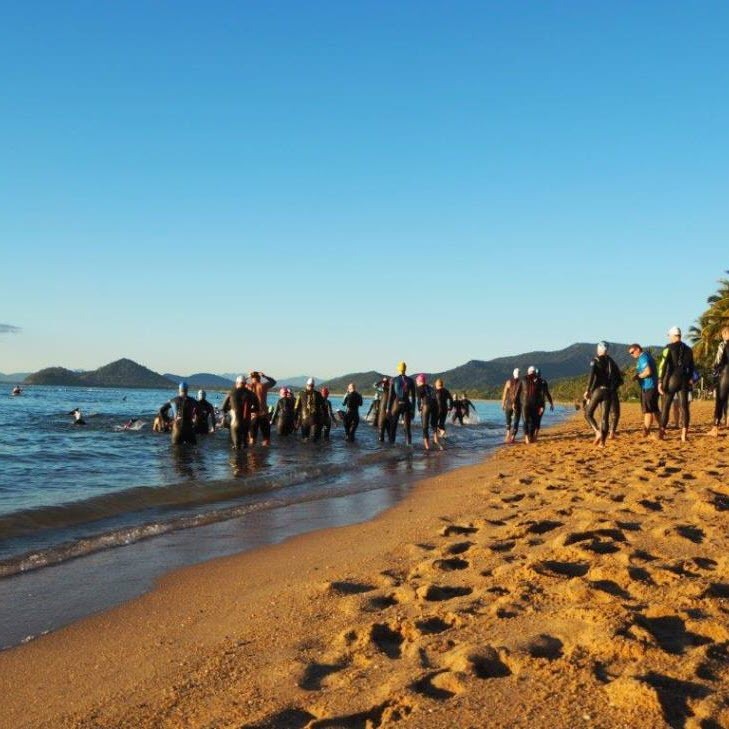 Will Swim and Tri Coaching is the premier triathlon coaching and masters swim program in regional Queensland. We are the only program who has a team of qualified coaches and specialists catering for all your needs. 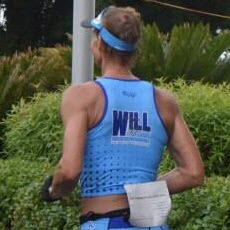 With athletes racing at all levels from enticers and junior events through to World Championships in both IRONMAN and ITU Events. We can cater for all your needs. Drafting and sighting practice - overcome your fear of open water! Safe and fun. Group, squad and brick sessions available. Learn to run with efficiency and economy. Maximise your potential! All levels welcome. World Sprint Championships, personal training programs tailored to your needs. Team environment is just as important - fitness and fun. Join a squad now! Will Swim and Tri Coaching provide a coach lead, athlete centred approach to swimming, triathlon, multisport and endurance sport training which develops each athlete to achieve both short term objectives and long term development.